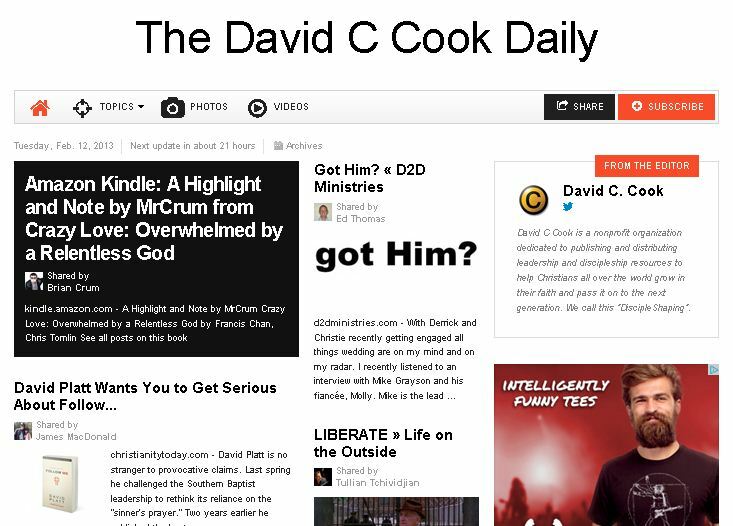 Featured on The David C Cook Daily (http://paper.li/David_C_Cook/1312407041) the publishers for Francis Chan and others. This quote is from Chip Ingram’s book r12 – True Spirituality. For the first time I understood the Lordship of Christ. And it was this quote that motivated me to create D2D Ministries: From Decision 2 Disciple. The angels in Heaven cheer whenever a single person decides to give his/her life to Christ. Sometimes though we as the Body do not provide much direction after the decision. Probably similar to a teenager getting their driver’s permit and saying good luck out there! No, we drive alongside them, we guide them, we encourage them, and we provide instructions and correction as needed. Well that is why I created D2D – I want to provide inspiration, motivation, and mostly encouragement to believers as they move beyond the decision. 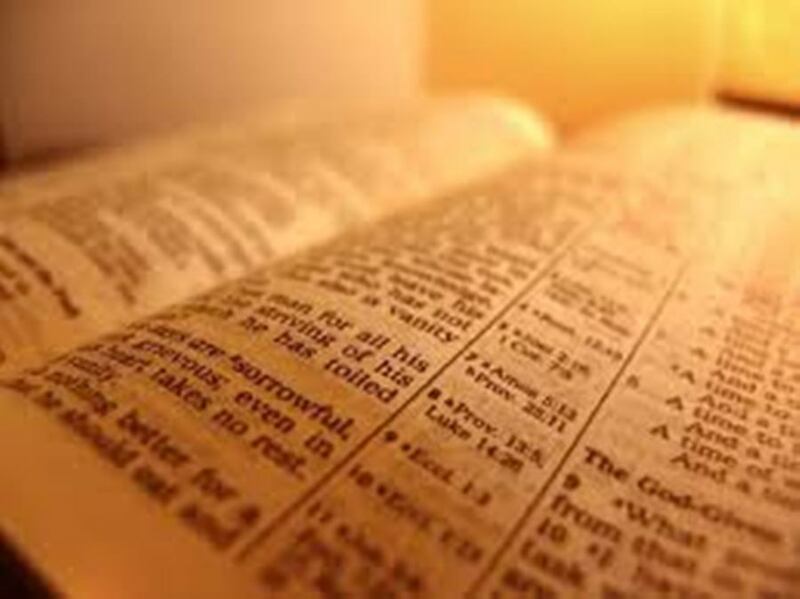 Saying it another way, when we accept Jesus Christ as our Lord and Savior we definitely hang on to the Savior part but sometimes forget about the Lord part – I know that was the case for me for 15 years. Question (and answer) of the week – for example, last week’s question and answer was how to pray without ceasing. Lastly, I want to thank all of you for your support in reading my emails, and especially for your comments and notes of encouragement – they really mean a lot to me!